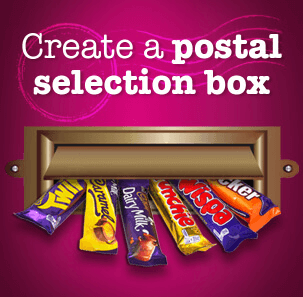 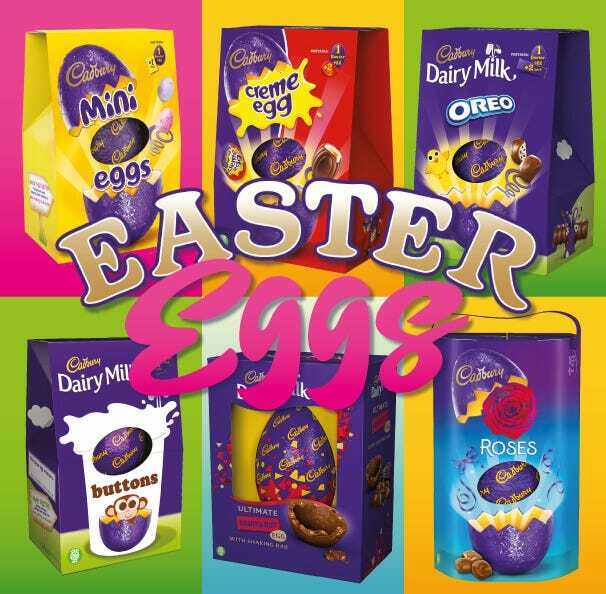 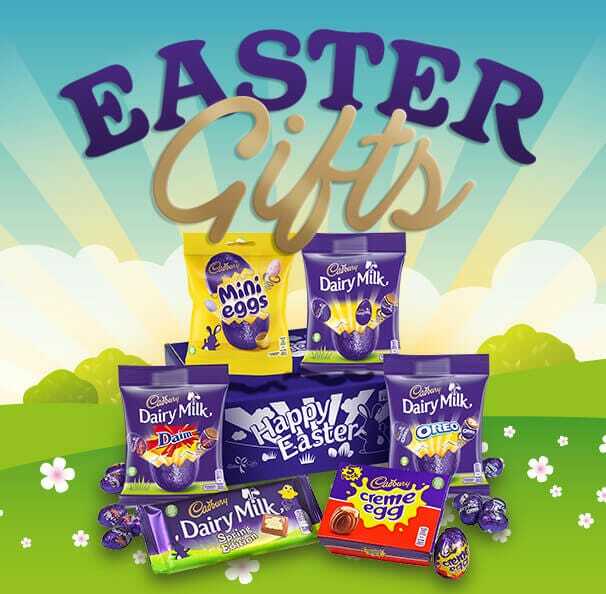 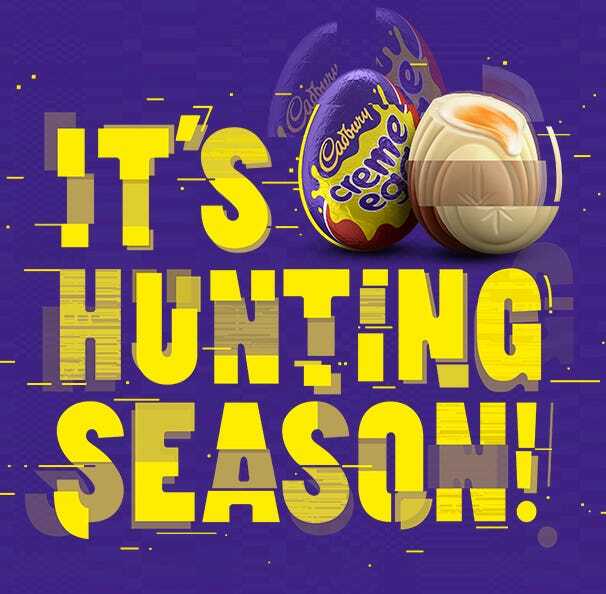 Cadbury Gifts Direct has a yummy range of sweet gifts and treats including favourites such as Maynards, Trebor, Bassetts and The Natural Confectionery Co. 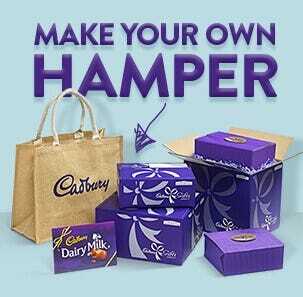 Send a loved one a sweet gift that they'd truly enjoy, crammed full of yummy candy favourites. 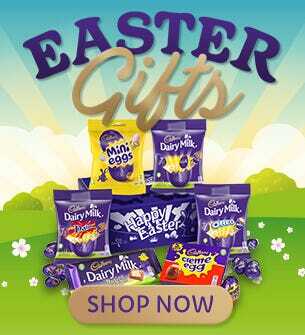 Wine Gums, Liquorice Allsorts, Jelly Babies, Murray Mints and many more. 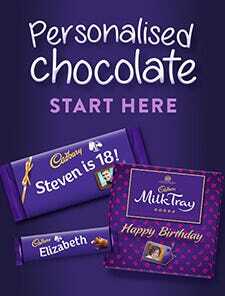 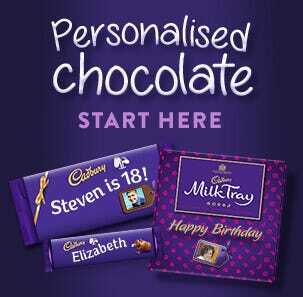 Chocolate and sweet gifts for all occasions, delivered direct to your door.